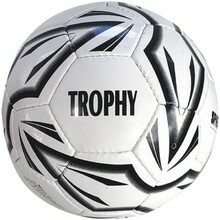 Here you’ll find a variety of football equipment, be it for classic football or American football. 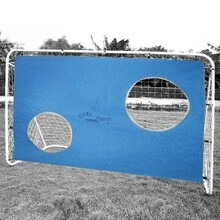 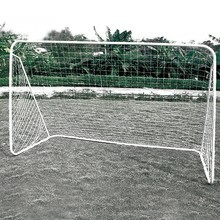 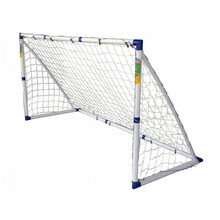 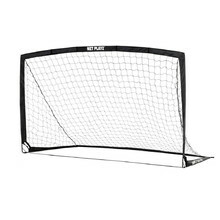 We also offer many types of football or multi-purpose goals. 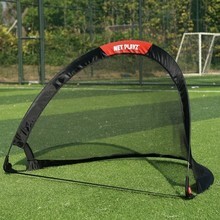 You can pick out various accessories (protectors, etc.) 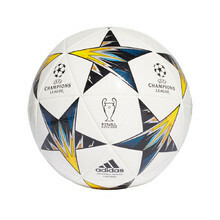 as well. 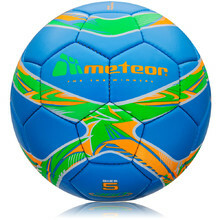 American football ball suitable for recreational use, medium size and weight. 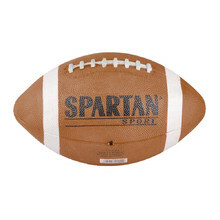 Football SPARTAN intended for training. 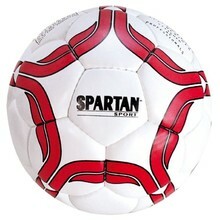 SPARTAN soccer ball designed for matches. 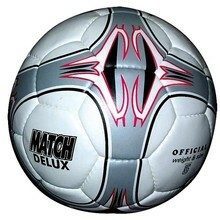 Football Club Junior size 3. 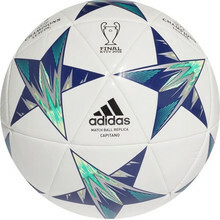 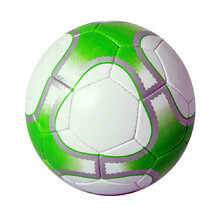 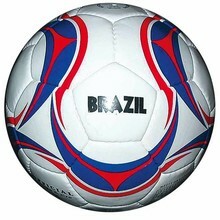 Practice ball for grass surfaces, unique shiny graphics, latex bladder. 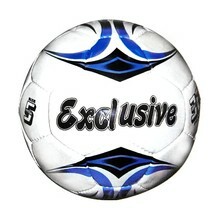 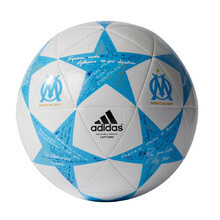 Practice ball for grass surfaces, replica of official Olympique Marseille ball. 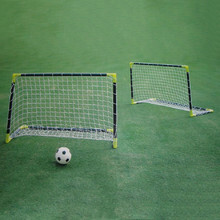 Machine stitched, for grass surfaces, suitable for recreational and practice use.